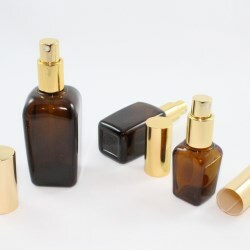 Premium Pack introduces a collection of amber glass bottles, each matching with their own shiny aluminium mist sprayer and cap. 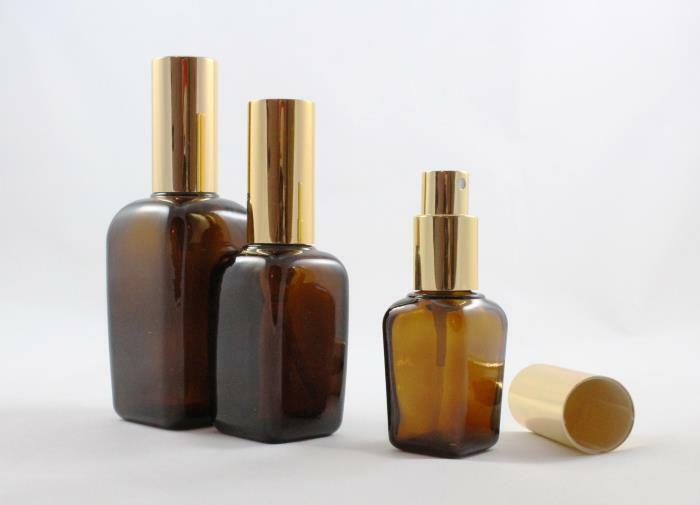 The amber glass bottles measure 25 ml, 50 ml, and 100 ml. Decorations can be added in order to create a more vibrant design. Premium Pack offers both flexible and immediate delivery, maintaining a constantly sufficient level of in-house stock and taking pride in its efficient component dispatching process. A range of attractive colours are on offer, and purchasers can choose from solid black, shiny silver, and gold. 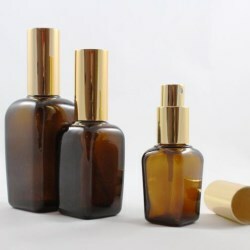 Customization color coating for the over cap is also available with a minimum order quantity of 10,000 pcs. 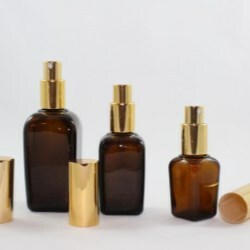 Premium Pack introduces Roll-on Packaging of 5 ml, 10 ml, and 15 ml capacity for fragrance, massage oil, and many other personal care items. 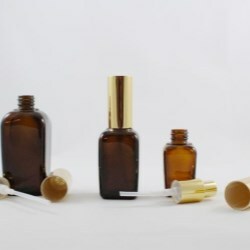 The roll-on packaging features glass vial and PP roller ball with closure and cap.